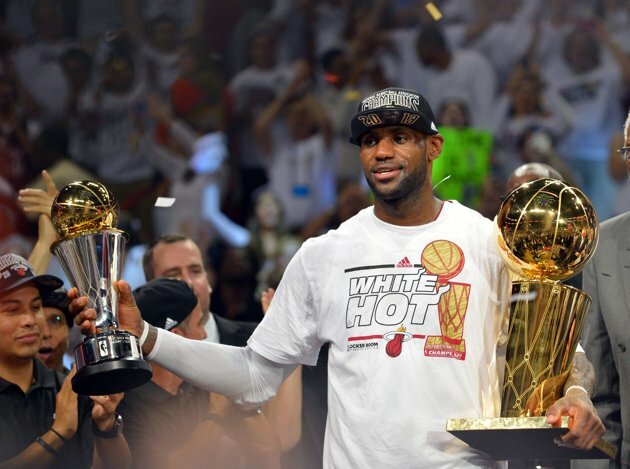 As LeBron James and Dwyane Wade, along with the rest of the Miami Heat, continue their quest for a Repeat NBA Championship, as well as the possibility of surpassing the 41 year old longest winning streak (currently held by the 1971-72 Los Angeles Lakers squad), it seems an appropriate time to view what may be the best compilation of the Classic Alley Oop play by this seemingly unstoppable duo. Sit back and enjoy eight minutes of spectacular performances by LBJ and DWade, from monster lob dunks to full-court pass-to-the-backboard assists. Anyone who is into balling has got to appreciate these sports minutes. It may not have been the prettiest game. There was, however, a lot of heart, on both sides. Spain challenged Team USA with their big men, the Gasol brothers (Pau and Marc) and Serge Ibaka and a great supporting cast. However, it was not enough, as they lost to the US 107-100. People did not think it would be this close. 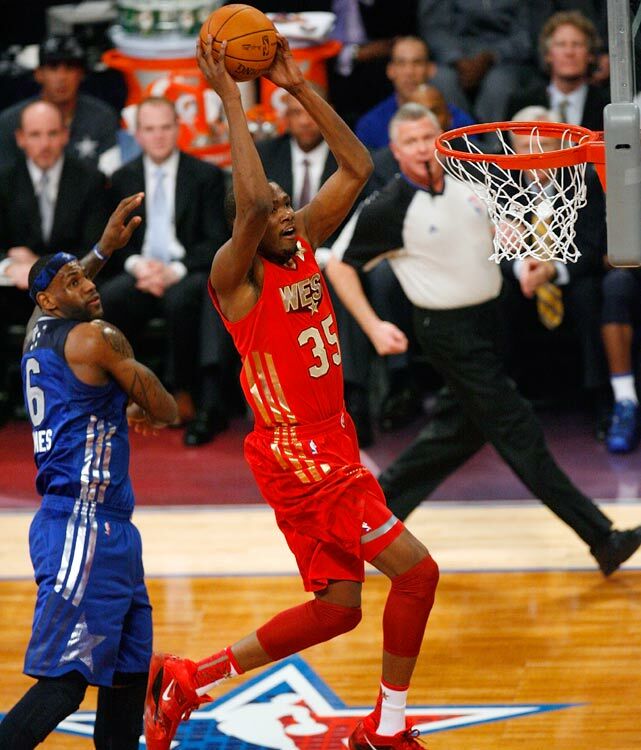 However, when you are dealing with NBA All Stars, and similar caliber players, there is a lot of pride in winning. And that pride can drive players to perform incredibly well. Team USA, led by LeBron James, Kobe Bryant and Kevin Durant, with assistance from all areas of the floor, captured their second straight Olympic Gold medal. When the buzzer sounded, when the clock hit 0.0, Team USA started celebrating. They had not done so after any earlier game, as some teams did, as they knew this was the only game that mattered…the only one worth celebrating. 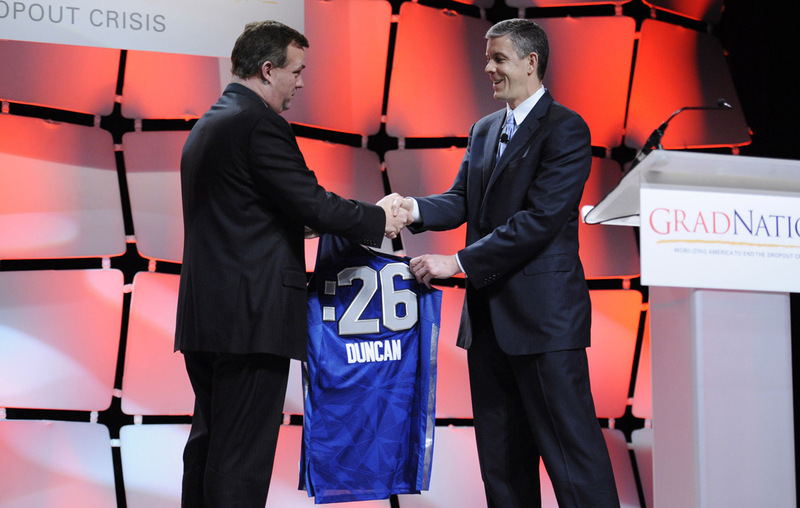 It was great to see the team acknowledge 76ers coach Doug Collins following their on-court flurry of cheers and laughs. Another touching moment was seeing Kobe and Pau with a big hug, LA Laker teammates who battled against this summer but will join Dwight Howard and Steve Nash this fall in an NBA title run. The final game televised interview was with LeBron, Kevin and Kobe, the top three scorers on the team, as well as the top three in the 2011-2012 NBA season. To all the players on all the teams, very well done. Unfortunately, in Olympic competition there is only one winner – one Gold medal. For London 2012 that is Team USA. Congratulations. Coach K is a winner. And he leads winners. A great job by a great coach. Guards: Kobe Bryant, Chris Paul, Deron Williams, Russell Westbrook, James Harden. It was an absolute shooting spectacle to behold. 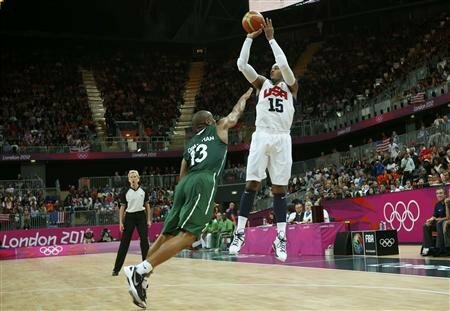 On Thursday, August 2, 2012, Team USA shot a blistering 71% from all points of the court to throttle Nigeria, 156-73, and set several team and individual Olympic and US records that may well stand for years to come. The first one set was at half-time, where Team USA had run up an Olympic record 78 points, 49 of which came in the first quarter, led by All Star Kobe Bryant with 14 of his 16 points. Carmelo Anthony beat the individual Olympic scoring mark with 37 points, by hitting 13 of 16 shots (81%), in just over 14 minutes of action, with 10 of 12 (83%) launched behind the arc. The 156 total stripped the high-point title from Brazil, set in their 1988 victory over Egypt, when they had scored 138. The previous high by a US team was by the Dream team, in 1992, when they scored 127, twice. As well, the high score was set without LeBron James or Kobe Bryant playing in the 2nd half (and only 10:43 total each in the 1st half), and Melo being yanked from the 3rd quarter, after he dropped his 10th 3-pointer, and only 14:29 total playing time. The honor of hitting the shot that beat Brazil’s record fell to Andre Iguodala, who nailed a 3-pointer with 4:37 left in the game. There were US records set as well, by the 2012 team: 3-pointers made (26), field goals made (59) and field goal percentage (71%), as well as margin of victory, winning by 83 points. The Thursday night performance by team USA has been callled, among other things, a shooting clinic. It was definitely that, and more. Russell Westbrook scored 21 points on 8 shots, while Kevin Durant snagged 14 and Kevin Love 15 on 9 shots each and Deron Williams took 6 shots for his 13 points. Meanwhile, #1 NBA draft pick, Anthony Davis went 4 for 4 coming up with 9 points. Congrats to Team USA and, especially, to Melo. Perhaps the greatest tale of all regarding Jeremy Lin of the New York Knicks is not that he is driving the lane, or leading his team with the correct plays, or knocking down game-winning shots from behind the arc, or even that he is of Asian descent. The fact is no one in the NBA had seen his potential. And, by the time they did, it was too late. All of a sudden, he was taking the game to them and, with the newly energized Knicks, showing that he could play with the best of them. Lin, a Harvard hoopster and graduate and an undrafted NBA player, had been waived by two teams this pre-season (Dec. 9 by San Francisco and Dec. 24 by Houston) and he was evidently heading out of New York’s Madison Square Garden until he got his chance, due to team injuries, particularly Carmelo Anthony’s goin injury on February 6. Lin certainly made the best of it on February 7…and since. 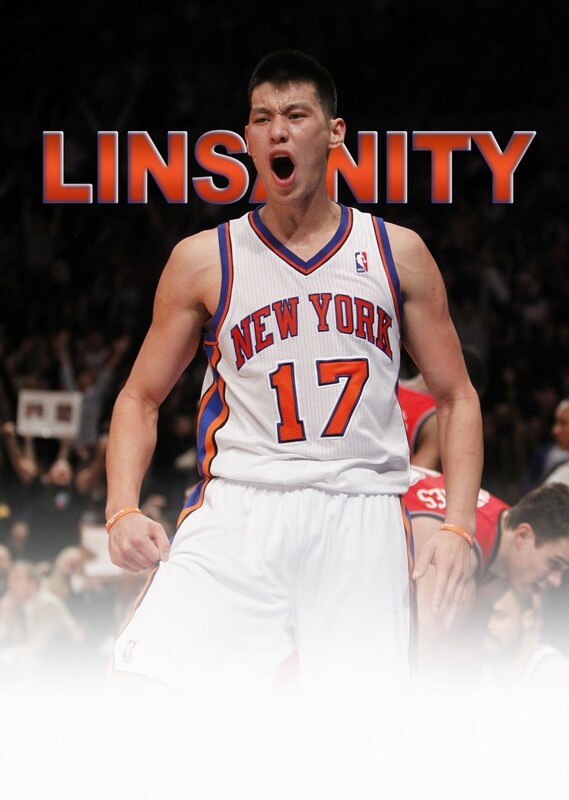 What the media and people refer to as “Linsanity” has captured not just New York, but also cities where the Knicks arrive. Witness that the only sellout crowds this season for the latest victims, Minnesota and Toronto, came with Lin’s appearance in their fair city. On game day, Toronto’s major daily newspaper carried Lin on the front cover. And, despite all the cheers and raves he receives, Lin stays focused on the team and his teammates. Will New York’s and Lin’s winning ways continue, especially when Anthony returns? That is hard to say. The Knicks paid dearly for ‘Melo to join them last year. It may take some time for ‘Melo and Lin to get their groove when he returns, similar to the Heat and what their Big 3 (Wade, James and Bosh) discovered in 2011. Until some unkown time in the future, New York is very much enjoying the ride.